Hamilton County has a lot to offer by way of outdoor activities. Some of them are pretty obvious and others are the types of memories that you treasure for a lifetime. So without further ado here is the Hamilton County outdoor adventure bucket list! 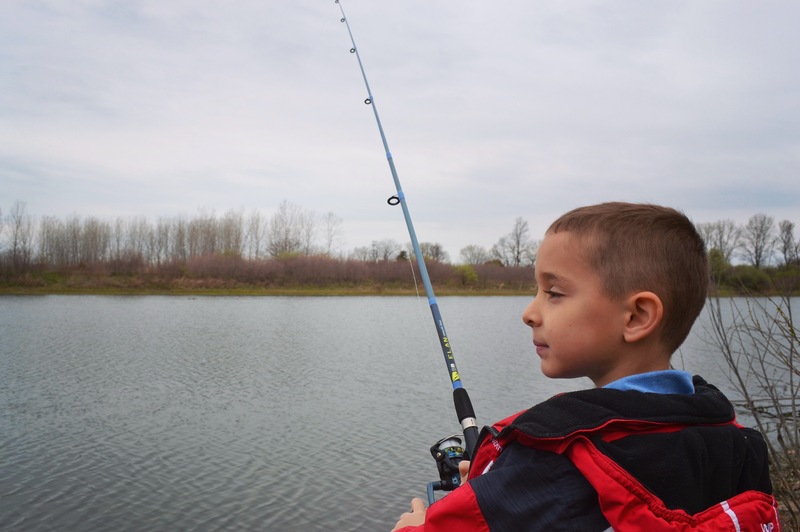 Starting with the traditional, Hamilton county offers some amazing fishing holes and waterways to discover. -Purchase an annual fishing license for $17. This license is good for one adult, and children are permitted to fish with their licensed adult present! -Find a new favorite fishing hole. There are plenty to choose from running down the White River, but there are also great fishing spots at Morse Park and Beach. These also have nearby playgrounds that excellent for kids. -Ride the river or take a dip. If the warming weather has you feeling extra adventurous, take a break from fishing and try a ride on the river with the White River Canoe Company or leap into a lake at the Morse Beach Aqua Park. Double knot your Nike&apos;s or grease up you gears; Hamilton County&apos;s trails have you covered. -Pave your way through the County. When it comes to paved trails, the HC has you covered! The Monon Trail is a great option for running and biking that takes you right through the entire County from Sheridan to Westfield to Carmel. It&apos;s a safe bet with a paved trail that is miles and miles long. -Take the trail less traveled. 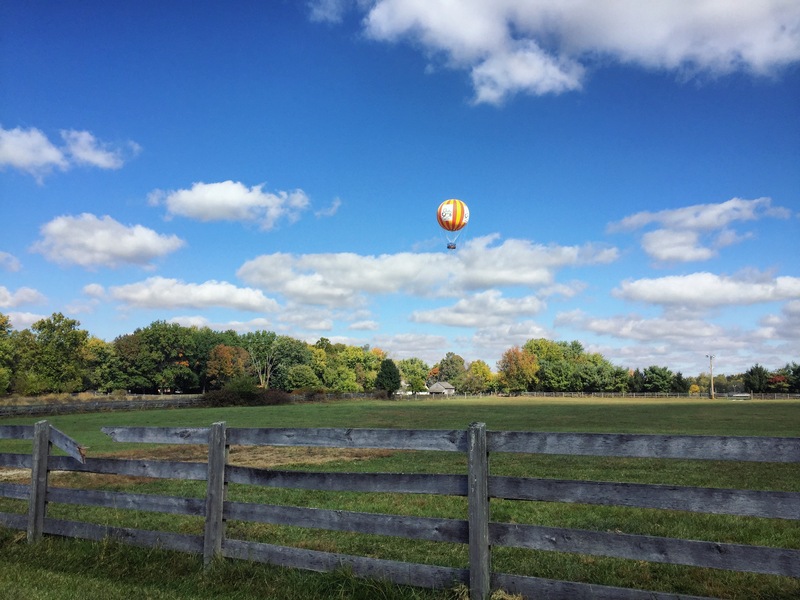 If you&apos;re looking for something a little more "out in nature" check out Strawtown Koteewi Park. You can explore the larger trail that&apos;s perfectly navigable for strollers, but if you&apos;re looking for something more wild there is an off the path trail that runs along the White River and creeks. That creek path is perfect for the next item on our bucket list. Make a splash this spring by letting everyone have good clean (or not) fun! -Surfs up in Indiana? As summer approaches Carmel Clay Parks and recreation will open it&apos;s flagship Waterpark. Check this adventure off your list last. Starting May 28 you can surf the FlowRider or soak up some sun in the private cabanas. -Stomp yourself silly. Creek stomping is a time-honored tradition for children dating back to... I don&apos;t know...forever? Put on your rain boots and take the family out to Cool Creek Park to make some awesome memories! Make sure you take photos; those splashy pics will keep you smiling all through the next winter. Will it be a mess? Sure. But some messes are worth making. Speaking of photos don&apos;t miss all of Hamilton County&apos;s excellent outdoor photo ops! -Snap the perfect pic. 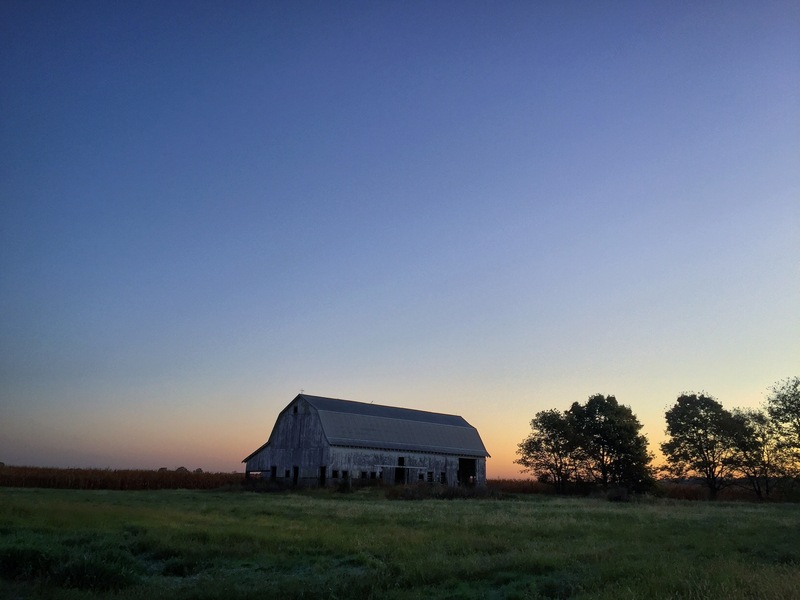 From the barns highlighted at the beginning of the movie Hoosiers to the railroad tracks that run through picturesque woods, there are tons of great places to snap some photos. Heading out in the evening just before sunset will give you perfect light. All you have to do is bring your perfect subjects. Want to know the best view or background in town? Check out the view from Conner Prairie&apos;s helium balloon as it reaches its peak. -Pic while you pick. Lastly, you&apos;re not done truly exploring the Hamilton County outdoors until you&apos;ve picked and brought home your very own wildflower bouquet. From the parks up north like Boxley Cabin to the sides of the White River at Heritage Park in Fishers, you can find many species of wildflowers. The gorgeous blues, pinks and yellows will make your photos pop and will bring the love of the outdoors into your home. Enjoy your time outdoors with your family or on your own. Make sure you share your photos with us on Instagram @VisitHamiltonCo and use #RecHC.